Glenn Durant Sloan, Jr., 82, of Bluffton, SC died Sunday, March 31, 2019 at his home. Glenn was born on December 3, 1936 in Urbana, OH to the late Glenn Durant Sloan and Sara M. Farley Sloan. He graduated from Urbana High School in 1954 and enlisted in the Marine Corps in Springfield, OH. Glenn attended boot camp in San Diego. He was then deployed to Japan in 1955. From his humble beginnings to becoming a decorated Marine, Glenn was honored for his heroism both on and off the battlefield. Glenn was sent to Japan in 1955 and selected for the Tri Service Honor Guard in Tokyo. He remained in Japan for four years. When Glenn returned to the United States, he was a sergeant and assigned to San Diego Marine Corps Recruit Depot, where he became a Sea School Drill Instructor. After San Diego, he went to work for the Department of State. From there, he went to Madras, India, working for the Department of State in security, as a Marine guarding our embassy. He served in Tehran in 1962 for two years doing security duty for the U.S. Embassy; this was the same embassy that was taken over by the rebellious Iranian students during the Iran Hostage Crisis. Glenn later served as a drill instructor at NCO school in Marine Corps Base Camp Pendleton in California, training young NCOs in leadership skills. Glenn arrived in Vietnam in March 1966 as the buildup of ground troops was just beginning. While in Vietnam, he was involved in eight different campaigns, under fire on almost every mission—including his most memorable mission, a trip to the DMZ, or the Vietnamese Demilitarized Zone separating North and South Vietnam. It was in the DMZ that Glenn was wounded. In 1976, Glenn became a sergeant major, the highest rank in the Marine Corps, while at sea aboard ship. 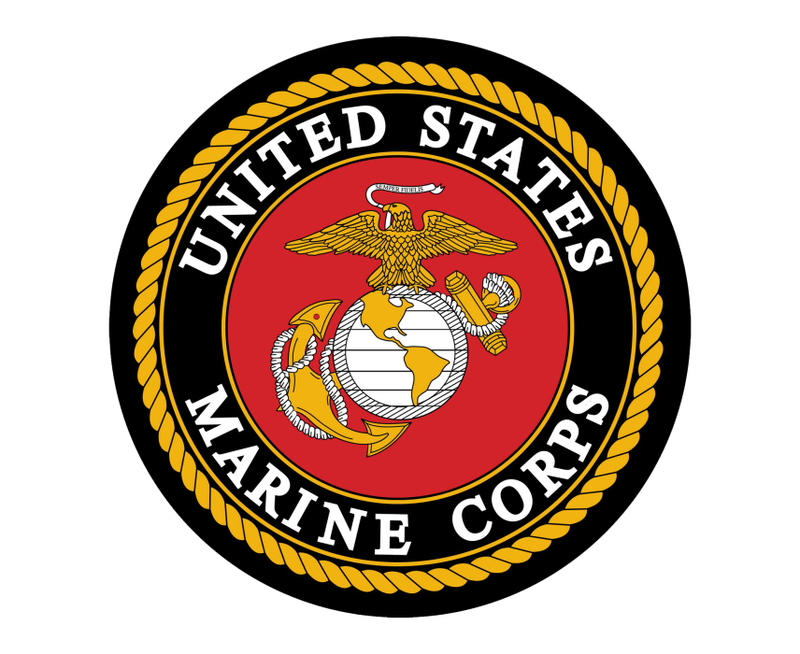 In 1984, after 30 years of service, he was honorably discharged from the Marines. At that time, he was among the top ten sergeant majors in the Marine Corps. He was awarded the Purple Heart, the Bronze Star, and the Navy Marine Corps Medal. After discharge, Glenn returned home to Urbana, where he became a disabled veterans representative for the state of Ohio. He worked for the state until his retirement, officially retiring in 1989 and later moving to Sun City Hilton Head. Sauls Funeral Home of Bluffton is assisting the family with arrangements.